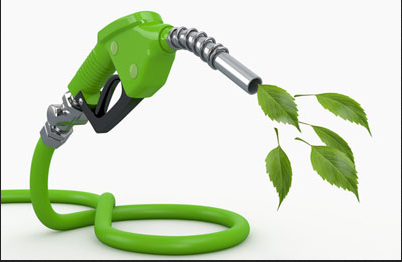 Ethanol is a clean-buring motor fuel that is produced from renewable resources. At its most basic stage, ethanol is grain alchol, which is produced from crops like corn. Unblended 100% motor isn't actually used, instead it's combined with gasoline but only a percentage is. With an approximate cost of $60 million for one year of construction, an ethanol plant expands the local economic base by $110 million each year. Ethanol production will generate an additional $19.6 million in household income annually. Tax revenue for local and state governments will increase by at least $1.2 million a year. Nearly 700 permanent jobs will be created in the area near an ethanol plant. You can read more about ethanol here. You can read all about biodiesel here. Alamo biodiesel is the only local company that produces the fuel and they are selling their fuel for $4.15 per gallon. According the company biodiesel breaks up the deposits in the gas tank and the lines that petroleum will leave behind, people will pick up extra miles per gallon, and most importantly it’s just better for the vehicle and for the environment. You can watch the video discussing this here. What are the pros and cons of swithcing to plant-based "biofuels" to reduce the reliance on oil? There are many pros to replacing oil with biofuels, such as ethanol and biodiesel. The first pro is they are renewable because they are derived from crops. Farmers can typically produce them dosmestically, which reduces our dependence on unstable foreign sources of oil. Second, ethanol and biodiesel emit less pollution, and they do not contribute to global warming because they emit CO2 (carbon dioxide) that their source plants absorbed out of the atmosphere anyway. There are many upsides to biofuels, and unlike other forms of renweable energy biofuels are easy for people/business to transition to without special apparatus or a change in vehicle. 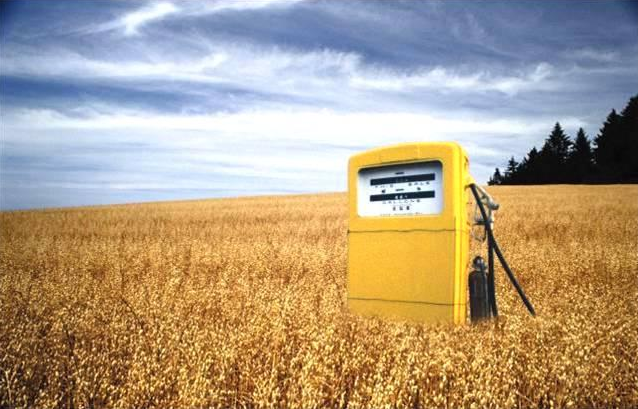 Unfortuantely, experts have pointed out that biofuels are far from a solution. We need need a huge shift from gasoline to ethanol, given the number of pas-only cars people are using and there's hardly any ethanol/biodiesel pumps. A Cornell University reasearcher, David Pimental, found that producing ethanol from corn required 29% more evergy than the end product itself. Similarly, he found the same data in making biodiesel from soybeans.